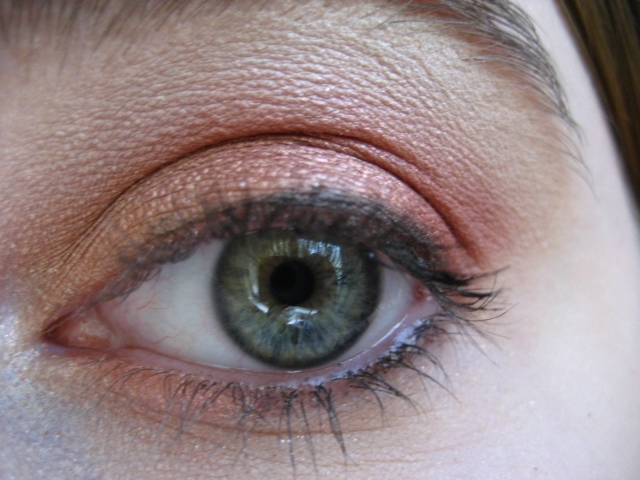 Here is a great tutorial by EnKore on how to depot your NYX shadow trio. Enjoy! Here are a couple of fun ways to get smokey eyes. 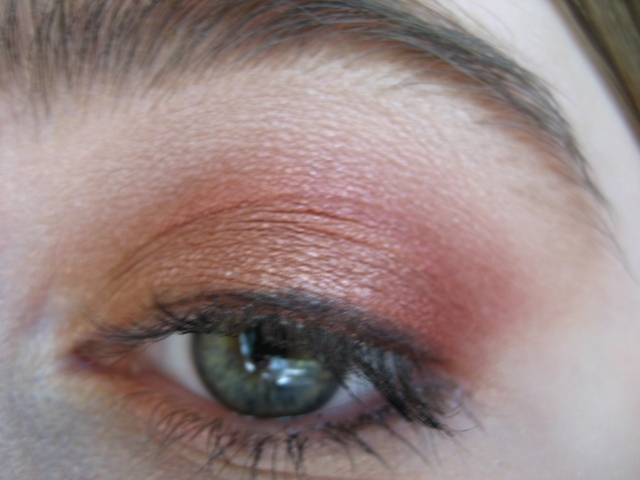 Hey guys, here are a few more pics from my fall look (here’s a link to the video tutorial) that I didn’t have ready before. 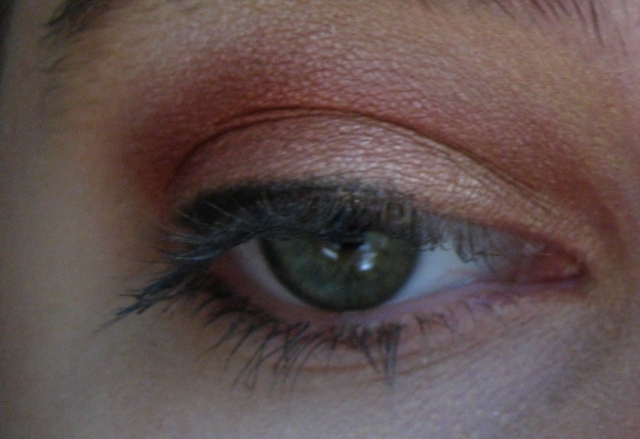 I used Ulta in Summer on the inner corner, Mythology by MAC over the lid, and Rust by NYX in the outer corner and crease. To highlight the brow bone and blend away harsh lines, I used Naked by Ulta. 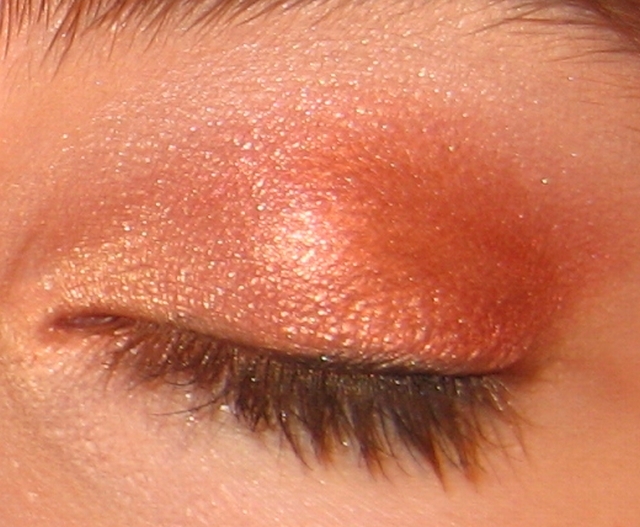 Here are some pictures of my Fall Look. Perhaps you are one of those who never curl their lashes after applying mascara in order to keep from ripping out lashes or getting too crimped of a look. You might be surprised that many advise curling only after applying mascara. And vice versa. There are two theories when it comes to curling lashes. Supposedly, you get a more natural curl and avoid ripping out your lashes. Because the wet mascara will take out all the curl if you do it first. And, in case you’re wondering, yes, water proof mascara is very good at holding curls (more wax in it), and no, curling mascaras really don’t do all that much. 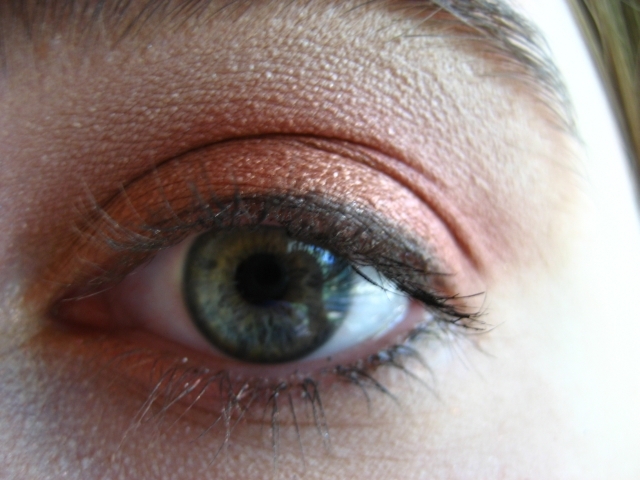 Deep, burnt peach shades and more neutral, sandy colors. Try a gold shade. 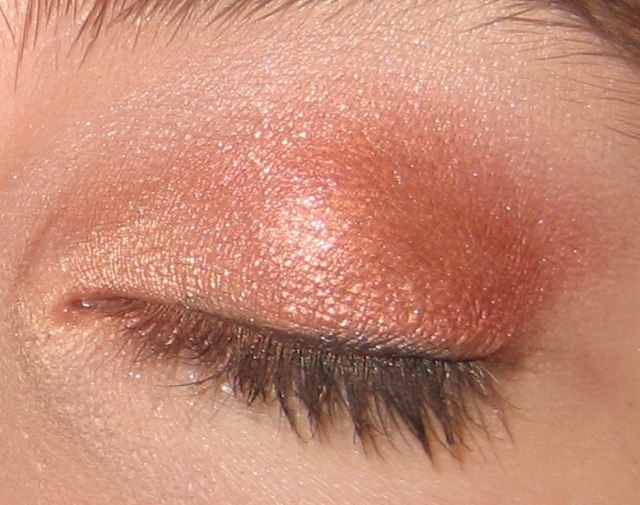 I LOVE shimmer powders from Bon Bons. They have a bronzy gold color that is perfect for fall. They’re only about a buck at Wal-Mart. Apply lightly with a fluffy or fan brush for a subtle glow or gradually build for a little more color. 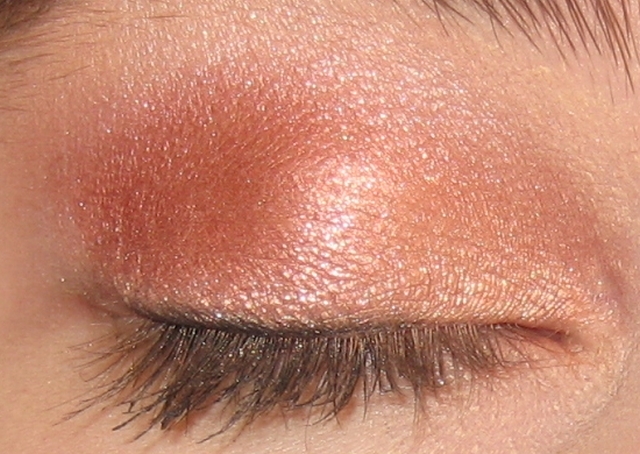 You can also add shimmer into your moisturizer or foundation for all over glow. Just be sure that the powder is very, very fine so that you don’t look like you have glitter all over your face. All shades of brown (try Shimmering Bark by Petites), burnt peachy colors (Iced Spice by Revlon), orangy retro reds, deep ruby reds, jewel blues, purples, and greens (HOT colors for fall). 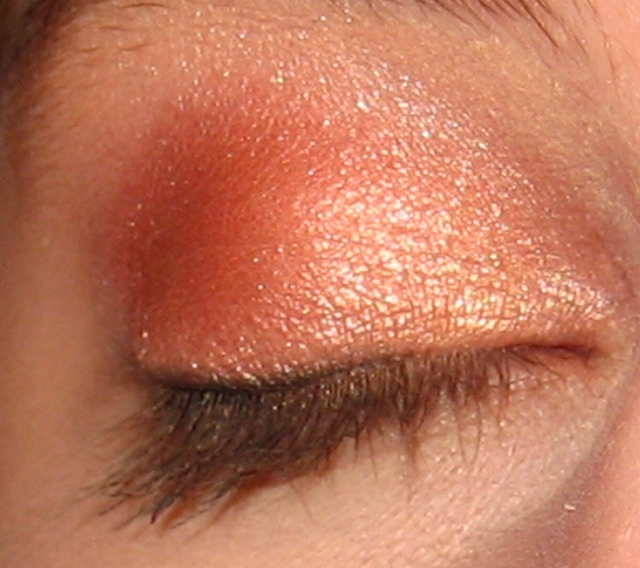 Jewel purples, blues and greens, deep peachy/apricot colors, buttery yellows, and classic brown or black smokey eyes. 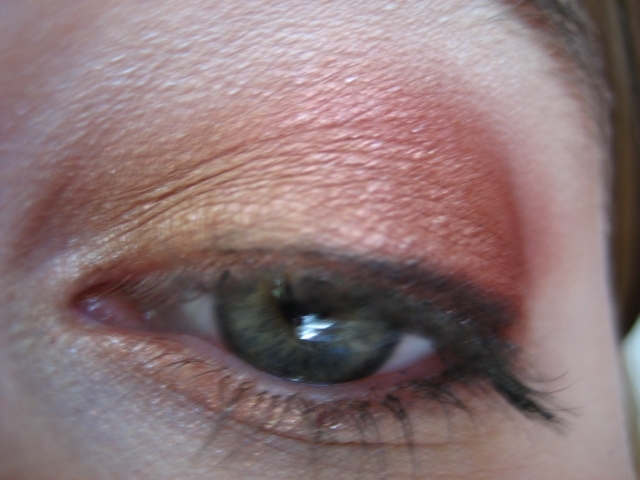 Put away the light pinks and play with some deeper pink shades, reds, and sandy colors. But of course, always do a neutral lip if you’re doing a dramatic eyes.